Considered along side the other big headlines being made at the Winter Meetings, the Yankees winning bid for the rights to Japanese shortstop Hiroyuki Nakajima doesn’t seem like a big deal. However, it could signal the beginning of a new strategy designed to circumvent some of the onerous restrictions triggered by the new CBA as well as mitigate some of the difficulty in building a bench behind a strong starting lineup. In 10 seasons with the Saitama Seibu Lions of Japan’s Pacific League, Nakajima posted a line of .302/.369/.475 in over 4,500 plate appearances. According to Patrick Newman, who hosts a website dedicated to Japanese baseball, he is a plus defender with a strong enough arm to play all three infield positions. Although statistics and scouting reports about Japanese players should be taken with a grain of salt, all signs seem to suggest he has the potential to be a solid utility infielder. Is There Enough Room for Big Papi in the Bronx? For the last nine seasons, David Ortiz has been one of the most prolific hitters in baseball and the rock of the Boston Red Sox’ lineup. 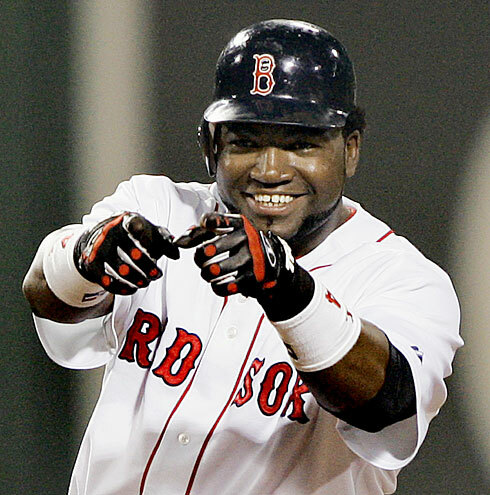 However, there hasn’t been much love for Big Papi on the free agent market. According to recent reports, the DH’s options seem limited to accepting arbitration or signing a discounted two-year deal with the Red Sox. If that really is the case, the Yankees should make him an offer he can’t refuse. 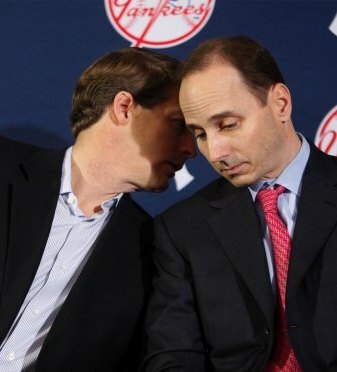 Brian Cashman has correctly identified pitching as the Yankees’ top priority. However, in the absence of attractive starting pitching on the market (at least not at a reasonable price), maybe that isn’t the best approach? After all, an alternative to preventing runs is scoring them, and adding Ortiz would certainly help the Yankees do just that. With the exception of Don Baylor from 1983 to 1986, the Yankees have rarely had a full-time DH. Jorge Posada’s 90 games as a DH last year is surpassed by only seven other Yankees and ranks as the third highest total since 1991. So, if the team signed Ortiz, it would represent a philosophical reversal, especially for Joe Girardi, who has grown fond of using the DH as a “half day off” for his aging veterans. Ironically, the man most likely to fill the DH slot for the Yankees in 2012 is 22-year old Jesus Montero. The most sensible objection to signing Ortiz is the negative impact it would have Montero’s playing time, but even that could be spun into a positive. Instead of settling on the rookie as a DH, the presence of Ortiz could force the Yankees to develop him more as a catcher, which, in the long run, would pay greater dividends. Are Yanks Looking Overseas to Stay Under Budget? Over the past few years, the Yankees have repeatedly talked about operating under a budget, but the team has always been willing to break through those constraints when push came to shove. 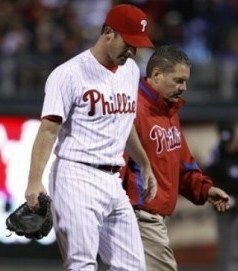 Just ask Mark Teixeira. However, according to a recent report by Joel Sherman, the new CBA could make sticking to a budget an offer not even the Yankees can afford to refuse. There are several components of the new CBA that could increase the burden for teams whose payrolls exceed $179 million ($189 million starting in 2014). The most stringent is the 10 percentage point increase in the tax rate for habitual offenders. 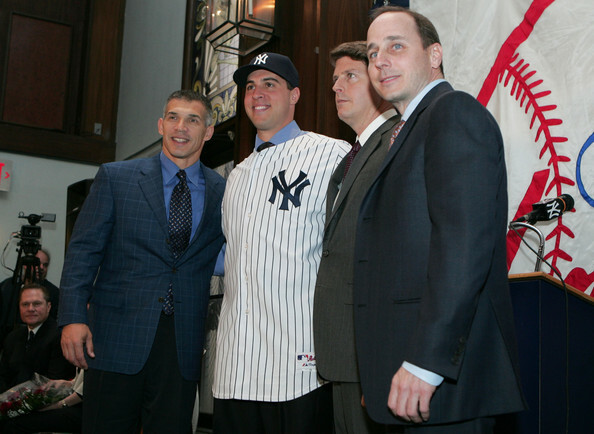 Not only would a team like the Yankees be forced to a pay a 50% penalty for every dollar spent over the limit, but by exceeding the barrier repeatedly, it would become ineligible to receive a new revenue sharing refund designed to return money that in the past would have been earmarked to large market teams that qualified for a payout. So, does this mean Yankees’ fan should expect the Bronx Bombers to embark on a long-term plan of fiscal restraint? Probably not. 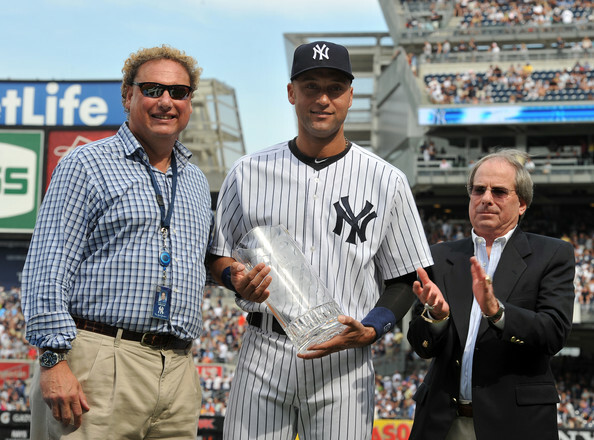 Instead of representing a complete reversal of economic philosophy, the Yankees’ aim could simply be to play the 2014 season under the luxury tax threshold. By dropping down below that barrier, the team’s assessable penalty would reset at a 17% rate (and not reach 50% again until 2019, assuming the Yankees exceed the limit in every subsequent season and no changes are made in the next CBA). What’s more, the team would also become eligible for the aforementioned revenue sharing rebate because disqualification is only triggered when a team exceeds the limit in two straight seasons. In a sense, the Yankees’ new fiscal policy could be more about pressing the reset button than completely changing the rules.